Project Management That Works! : My New Book! 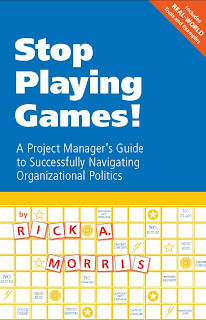 October 11th, 2010 is the official launch date of my latest book: Stop Playing Games! The official launch will be right after my speech at PMI Global World in Washington, DC. Please come out and support the launch!